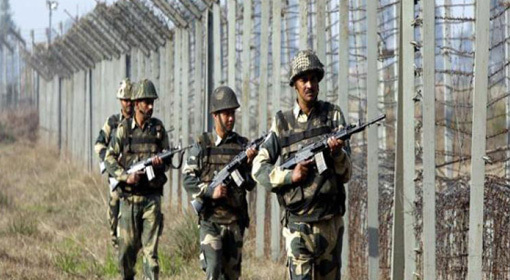 Srinagar: Seven Pakistani Army men, including a Major, were killed today and four others were injured as the Indian Army retaliated to a ceasefire violation and destroyed a Pakistani post along the LoC in Jammu and Kashmir’s Pooch district. 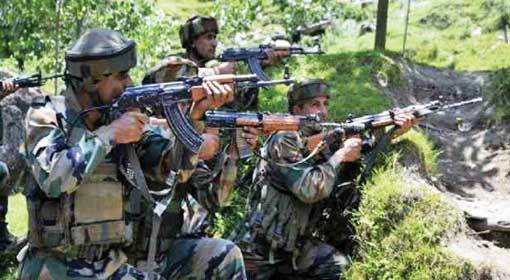 The Army’s action occurred in the areas along the LoC in J&K’s Pooch district. The move comes after an Indian soldier was killed in Pakistani firing along the LoC on Saturday. Pakistan’s increased attacks on Indian units have been a matter of concern over the past few days. Pak troops have been using high-end technology snipers to attack our BSF camps in which three soldiers got severely injured. 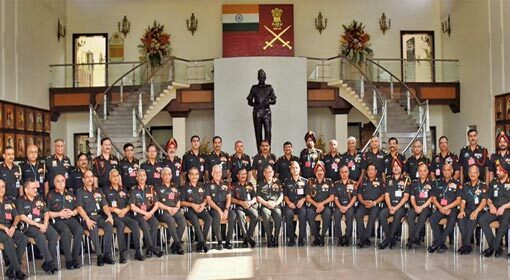 Separately, addressing Army members at an event of the 70th Army Day, Army Chief, General Bipin Rawat warned Pak not to compel India to step up its military offensive. Just after a few hours of this warning, this news made rounds. Indian military backfired Pak’s firing done on Wednesday night. Pak had to lose its five army men, and seven bunkers were destroyed near Pooch. Pakistan has denied any such attacks. However, Pak’s Foreign Secretary, Mr Mohammad Faisal, has raised his concern on Indian military’s actions across the LoC. India has claimed that Pakistan is active at LoC through a special team BAT (Border Action Team). But, Mr Faisal has denied any such organisation being in force in Pakistan. 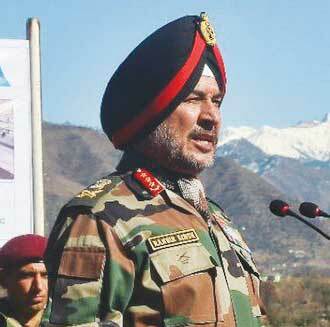 Meanwhile, India’s Northern command chief, LT General Ranbir Singh visited our check posts in Pooch camp near LOC. He also interacted with soldiers and took an overview of defence plans. He mentioned the Indian army is always one step forward in actions and thoughts than Pakistan and we are still capable of answering its actions with counter attacks. 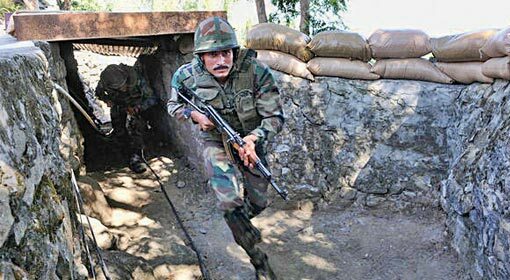 Indian army has successfully killed 250 militants in 2018 and could catch more than 57 militants live. Four militants have surrendered. This itself proves the efficiency of our Military forces, stated Mr Singh. Indian army’s success stories are at the same time surely demoralisation to Pak militants, whereas India’s BSF’s treatment to these militants and their supporters is unhumanitarian states Pak forces. Pakistan has been seeking help on an international level about this so-called human rights violation by India. However, no country has come forward to support Pakistan in this regard which clearly indicates Pakistan’s defeat at the international lobby as well.